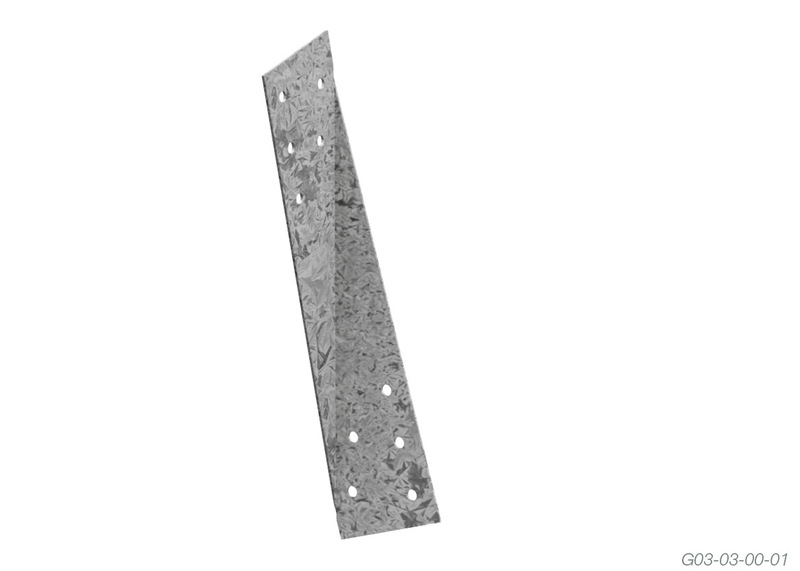 Are quick and easy to install. 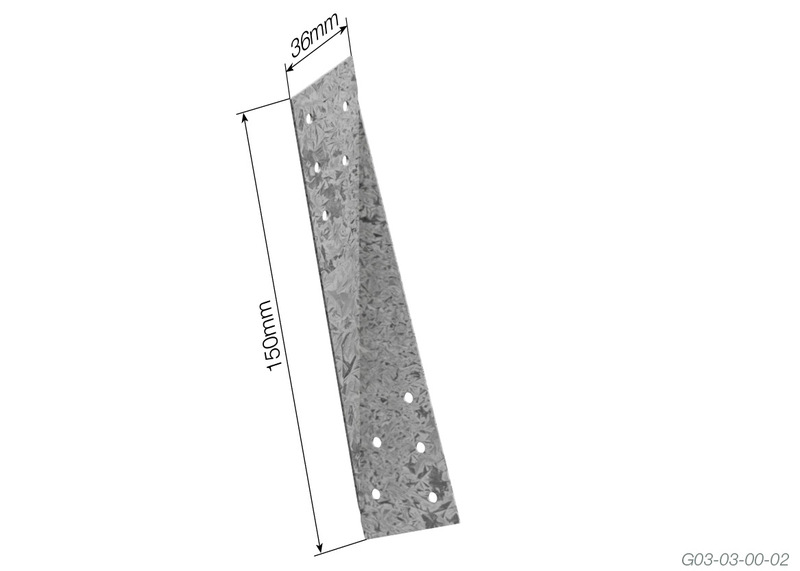 Provide sufficient capacity for conventional roof types. 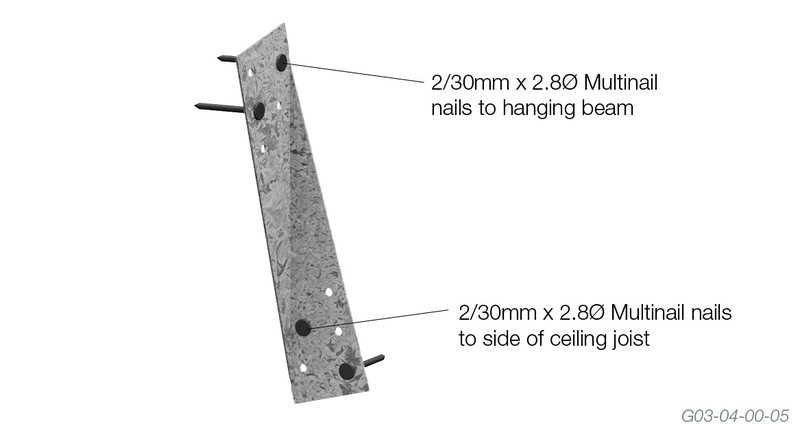 Joist Tie should be secured with minimum 2/30mm x 2.8Ø Multinail nails. 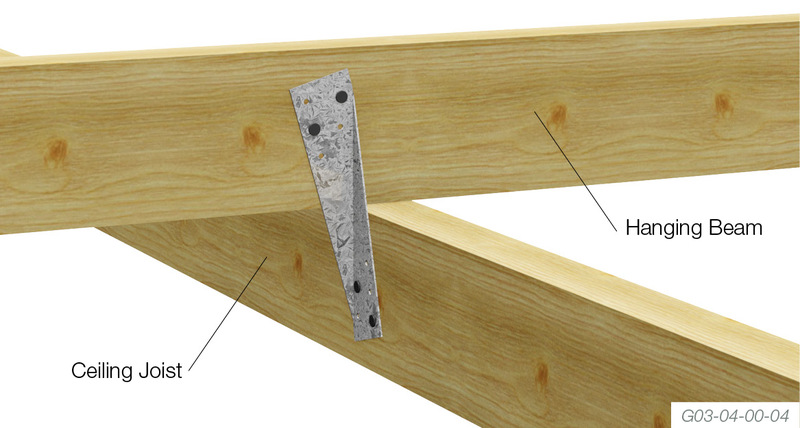 The following table shows the recommended Limit State Design capacities for Multinail Joist Tie. 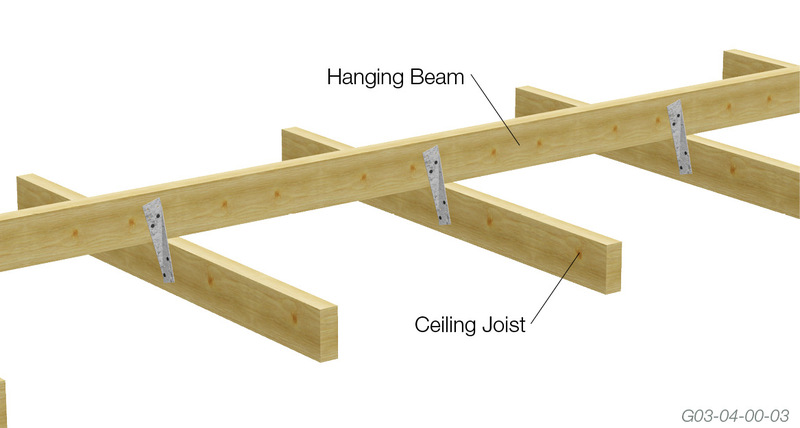 If required, two Joist Ties can be fixed to one ceiling joist - one each side of hanging beam. Capacity may then be doubled.